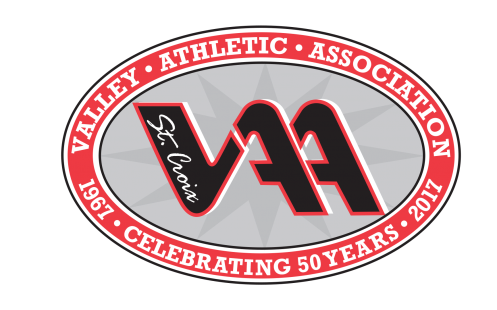 The St. Croix Valley Athletic Association is a nonprofit, volunteer organization promoting and providing youth athletic programs throughout School District 834. The purpose of SCVAA Baseball is to give the youth of the area the opportunity to learn fundamental baseball skills, practice good sportsmanship, and have fun. Coaches and parents should at all times remember these objectives and remain positive. If, at any time, parents feel that the coaching staff is not keeping with the purpose of this program or is displaying improper leadership, the SCVAA Baseball Commission recommends that their concerns be discussed with the coach or a member of the Baseball Commission.